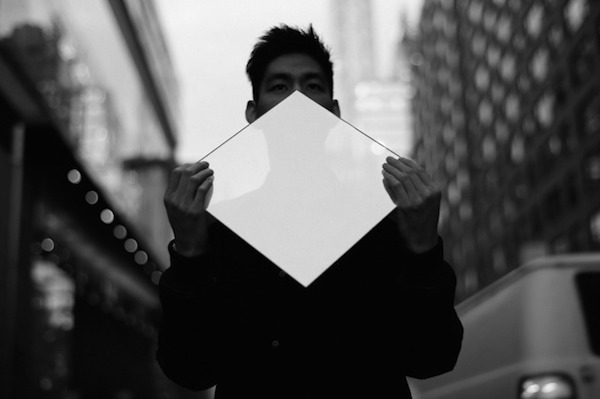 Nosaj Thing - "Let You"
In the months leading up to the release of his forthcoming album Fated, Nosaj Thing has steadily been keeping everyone’s interest with his sporadic but solid drops. His latest single “Let You” comes to us just days before his new album is officially released. His two previous singles had exciting features from Chance The Rapper and Whoarei, but there’s no assistance needed this time around. Nosaj Thing shines on his own on “Let You.” The short track is simultaneously melodic and hypnotic, and gives a further look into what we can expect when Fated drops next week on May 5 via Innovative Leasure. Listen to “Let You” below.